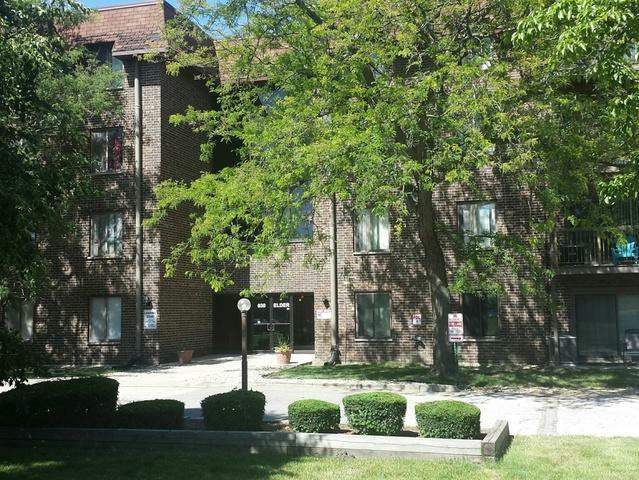 BE THE FIRST TO SEE THIS BEAUTIFUL HOMEWOOD SHORES CONDO WITH UPDATES THROUGHOUT. THE NEWER STEP SAVER KITCHEN HAS EXTRA CABINET SPACE AND APPLIANCES. THE REMODELED BATHROOM HAS A SEPARATE VANITY AREA. THERE IS AN AMPLE MASTER BEDROOM. 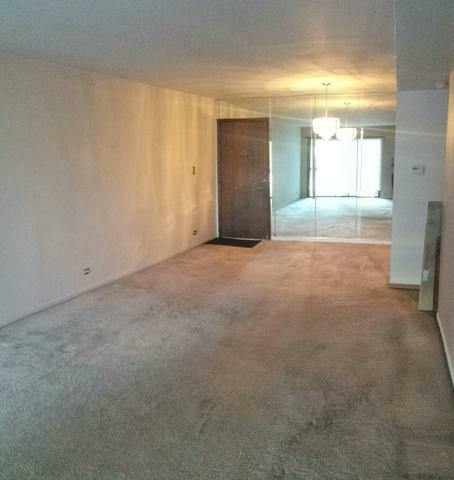 THIS CONDO HAS CUSTOM LIGHT FIXTURES AND A PRIVATE BALCONY WITH LAKE VIEW. THE BUILDING HAS AN INTERCOM SYSTEM, IMPRESSIVE ENTRY, WINDING STAIRCASE, AND ELEVATOR ACCESS. THERE IS A CLUBHOUSE WITH AN INDOOR POOL, REC ROOM, AND A SAUNA. 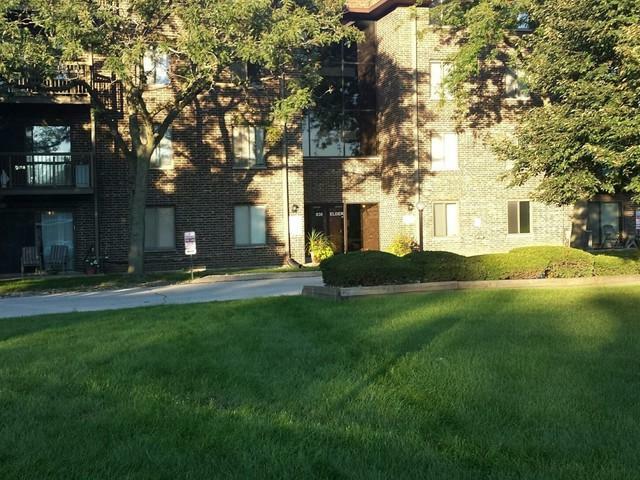 THIS CONDO IS CLOSE TO SHOPPING, RESTAURANTS, AND TRANSPORTATION. SEE IT TODAY!! Listing provided courtesy of Executive Branch Realty.